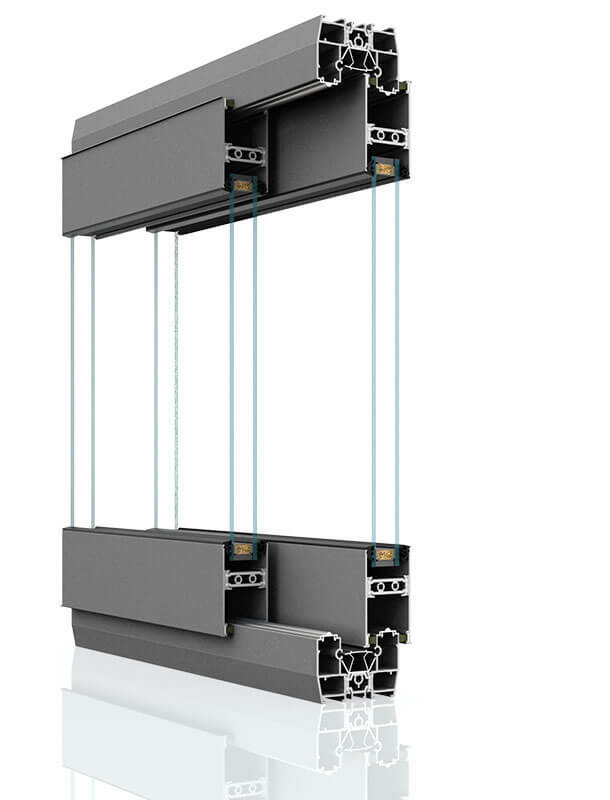 5 chambers, steel reinforced frame and sash construction. 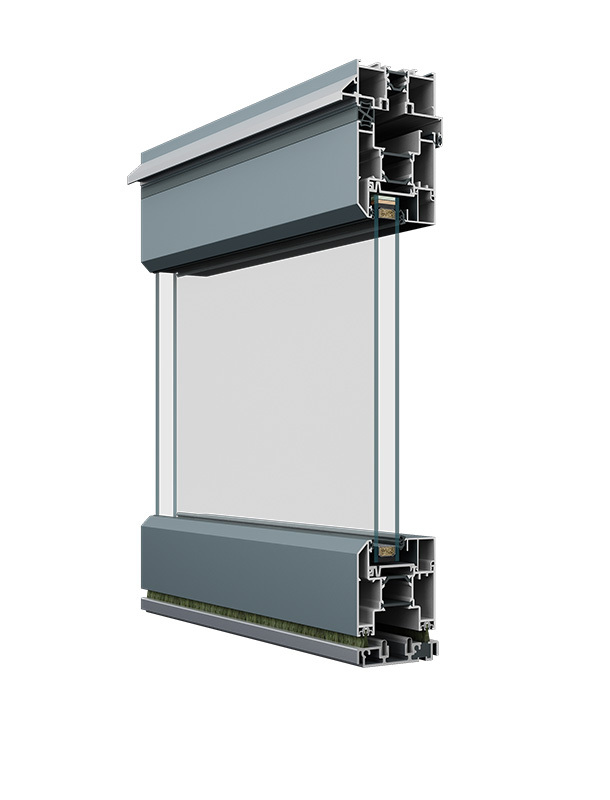 Argon filled insulated glass. 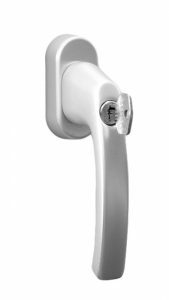 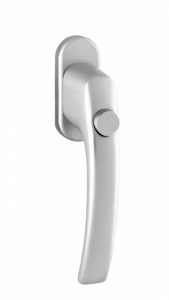 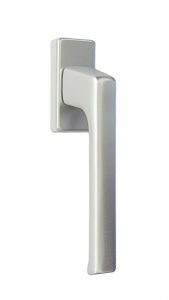 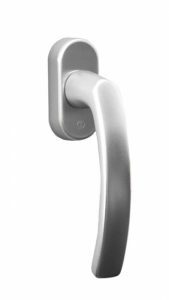 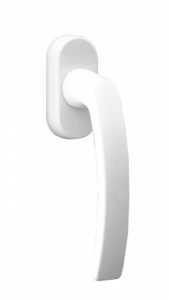 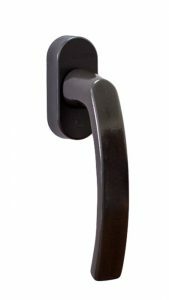 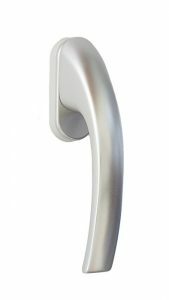 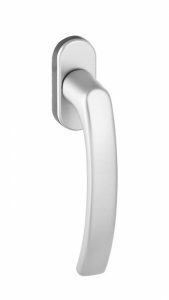 Several hardware options allows for micro-ventilation, tilt and turn operation, anti-burglary hardware in every sash, concealed hinges available. 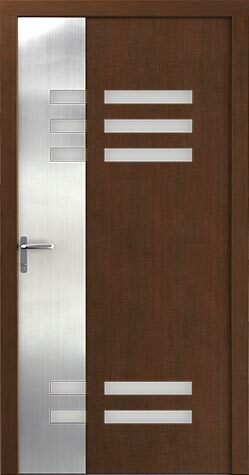 It is characterised by high impact resistance. 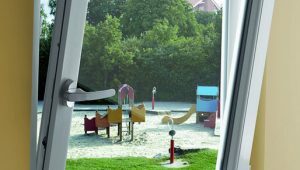 Additionally, it is equipped with a filter protecting against high-energy fractions of sunlight and UV radiation. 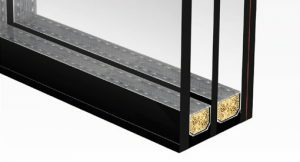 Internal glass is covered by foil therefore broken glass does not disintegrate what excludes the risk of injury. 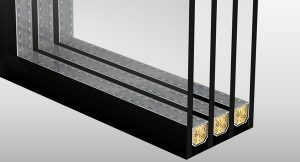 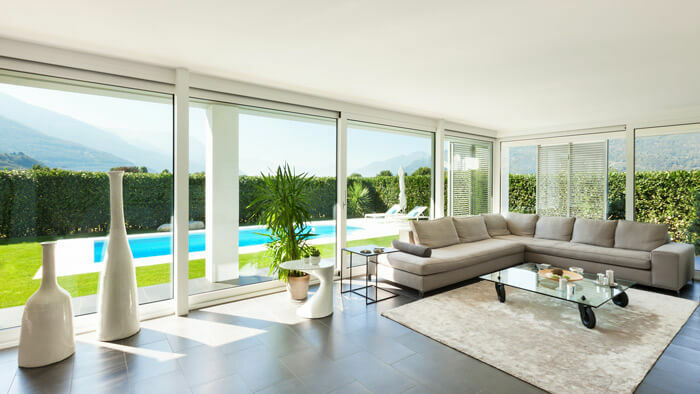 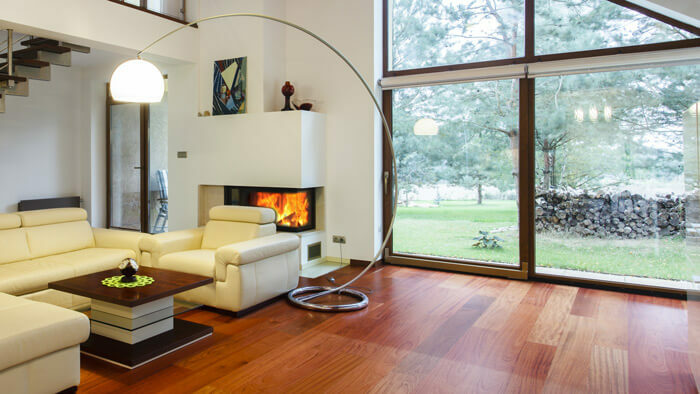 Glass construction ensures a high level of protection against burglary and increased acoustic insulation. 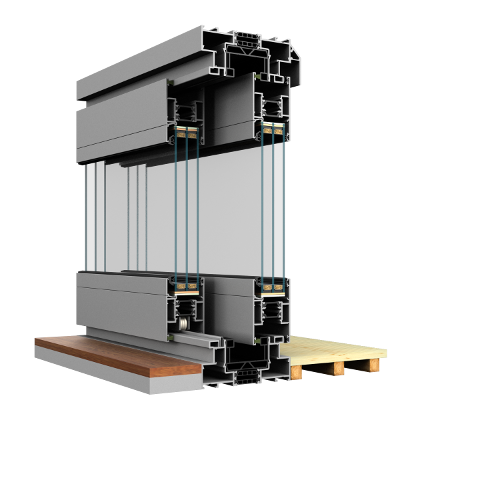 Three chambers of 4-glass packet guarantee the maximum thermal insulation making that the packet is an ideal product for passive houses. 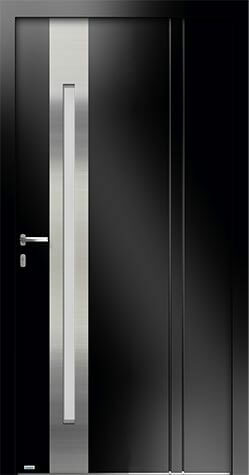 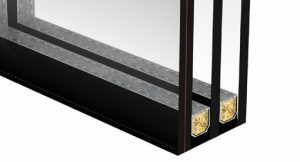 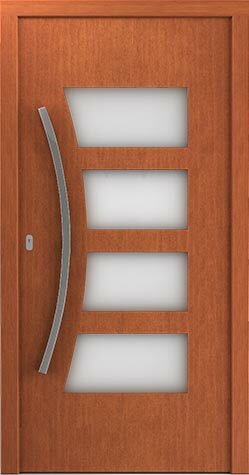 When the sash is closed the hinges are invisible what gives the windows exceptionally elegant appearance and facilitates keeping the windows clean. 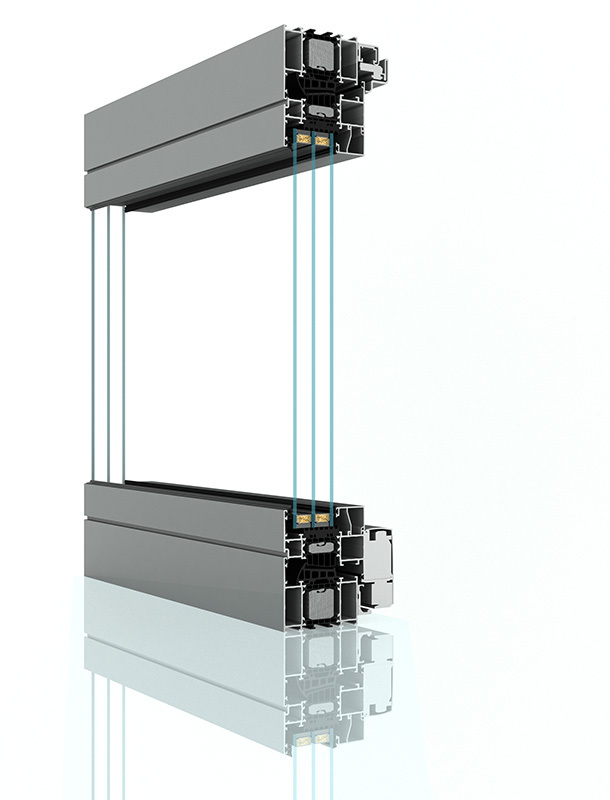 A great advantage of the hardware is an easy regulation without using the tools. 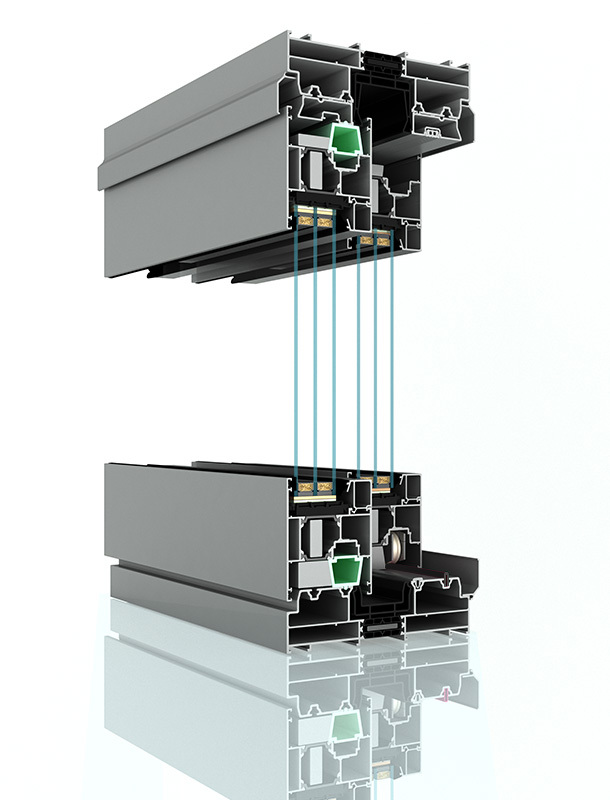 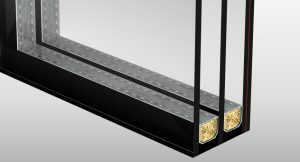 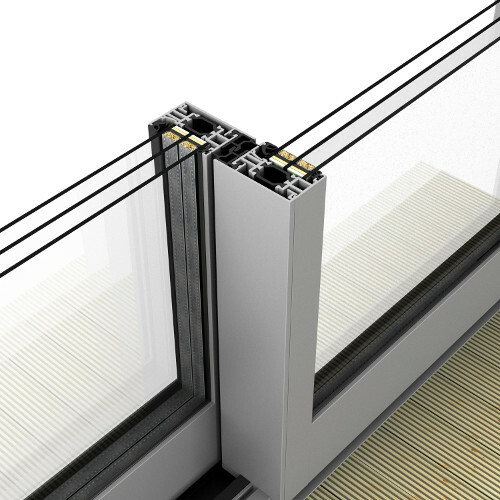 The system enables the sash from the frame at a distance of 6 mm to be disengaged what ensures efficient ventilation without cooling the interior suddenly. 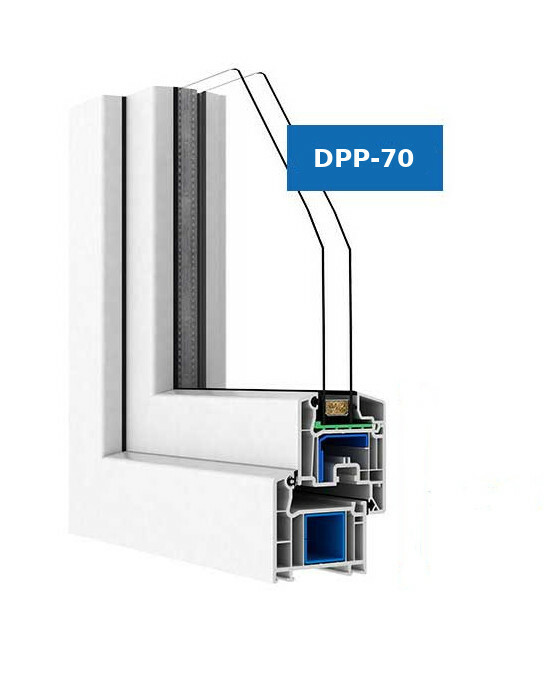 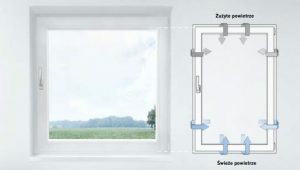 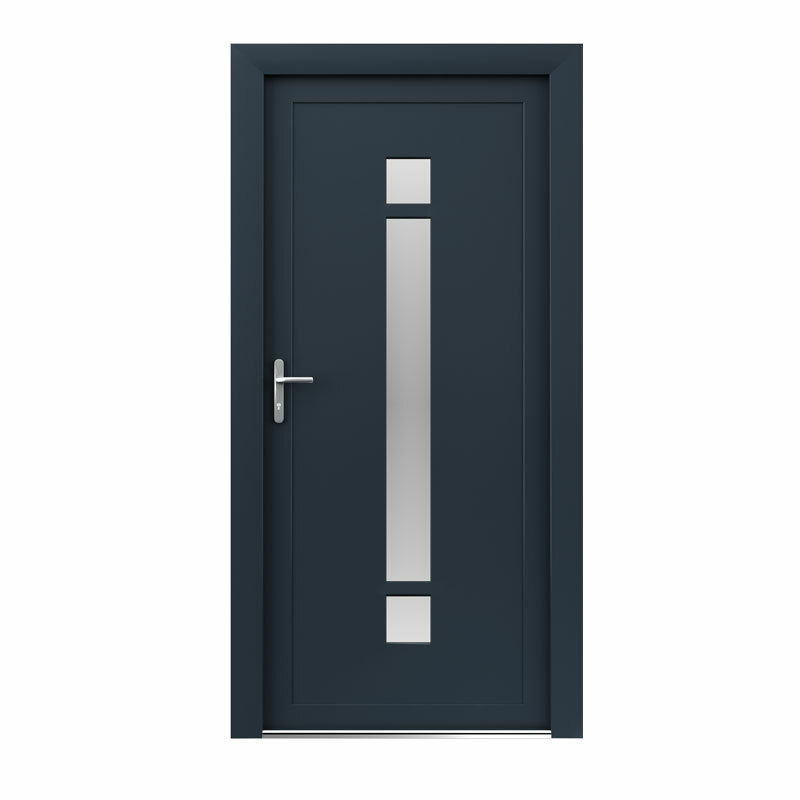 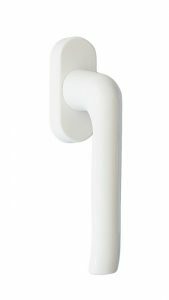 During ventilation the fitting has an increased level of protection against burglary and the vertical position of the handle does not show that the window is unsealed. 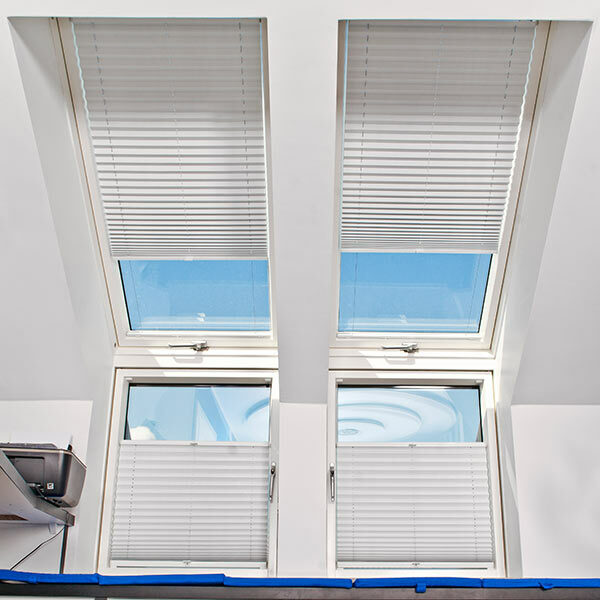 The sash maintains a stable position under wind pressure and the slot dimensions allow the interior to be ventilated during the rain. 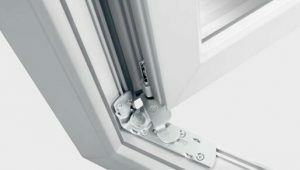 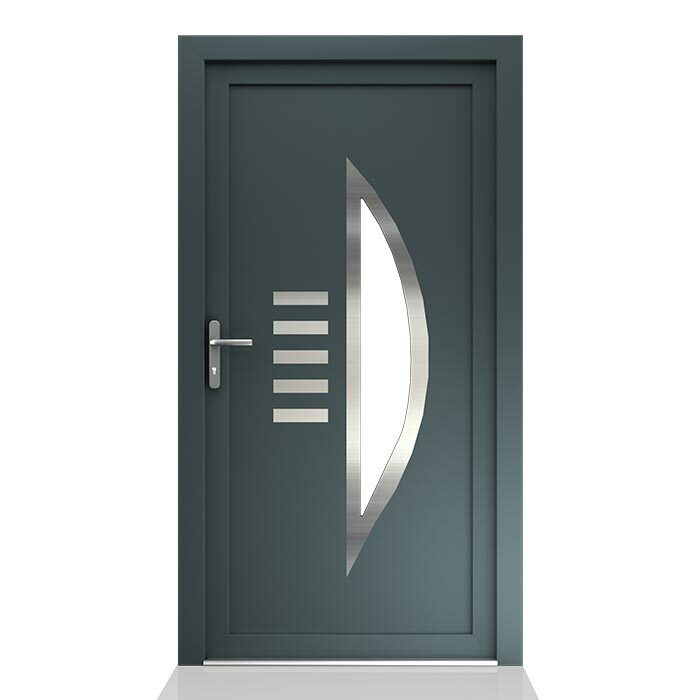 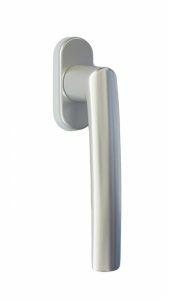 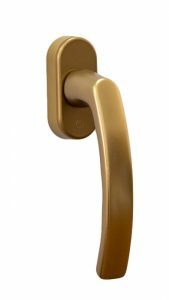 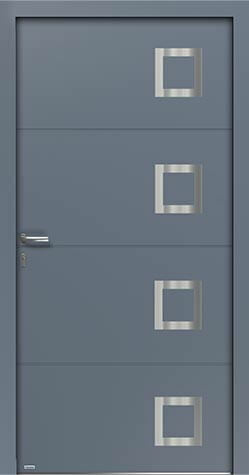 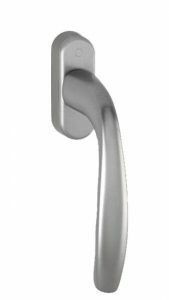 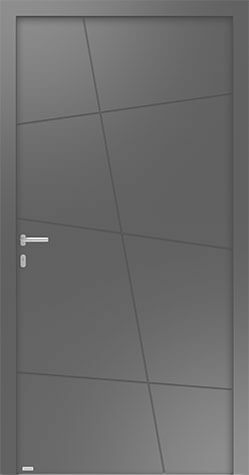 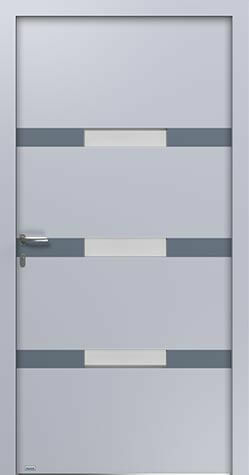 The handle set horizontally tilts the window; full opening requires the handle to be set vertically. 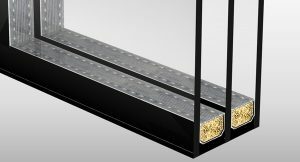 In connection with the TBT handle it allows the possibility to open the sash to be limited. 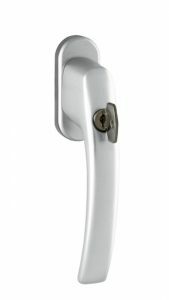 Without the key it can be only tilted what eliminates the risk of falling out. 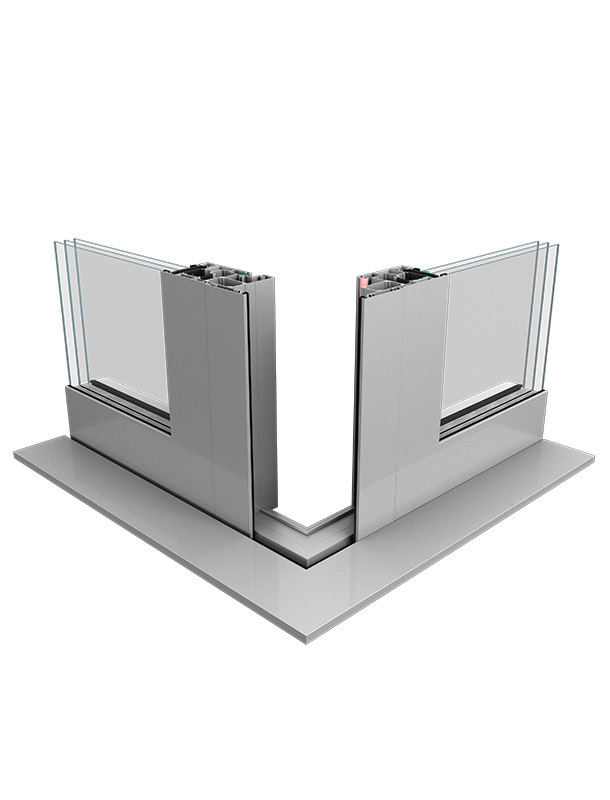 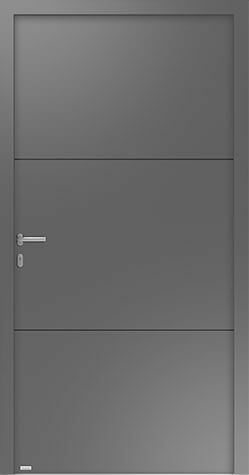 Innovative lift and slide hardware system allows for smooth and effortless sliding panel movement. 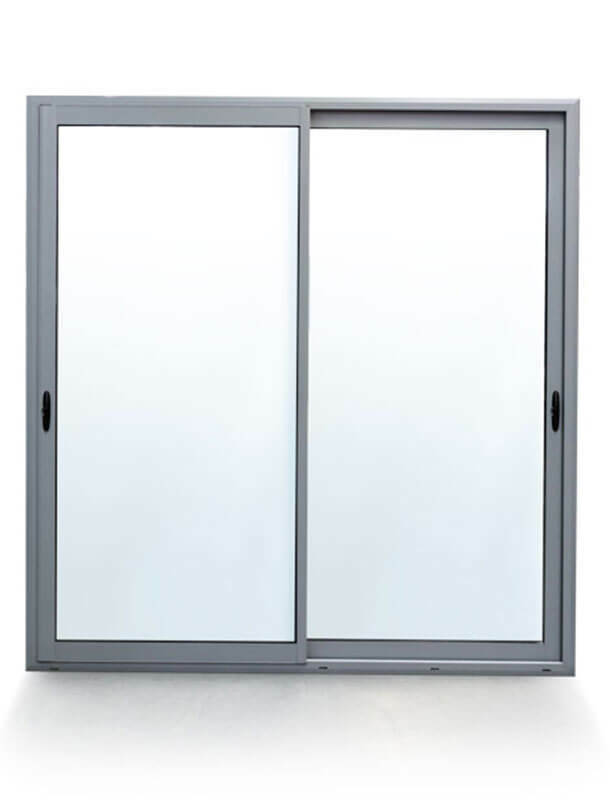 Hardware allows for exceptionally large glass panel openings. 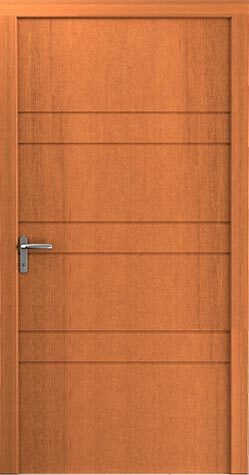 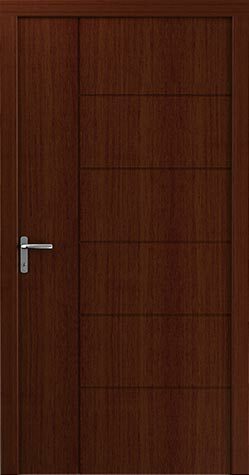 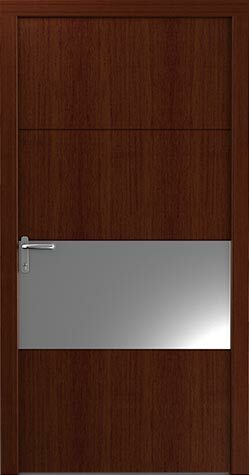 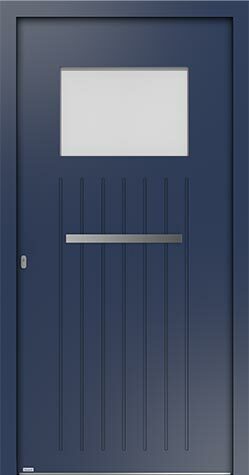 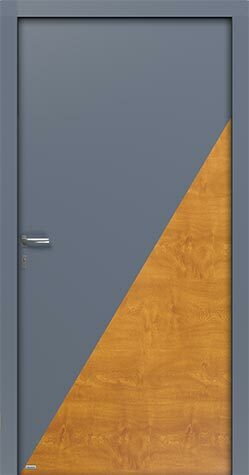 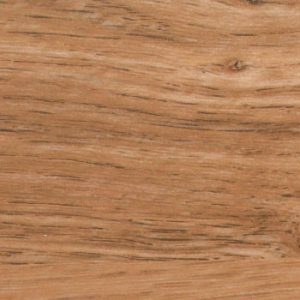 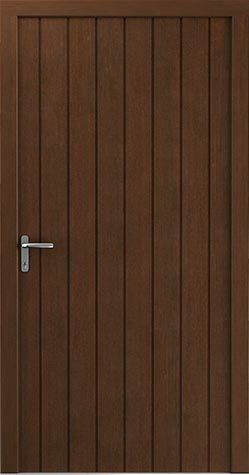 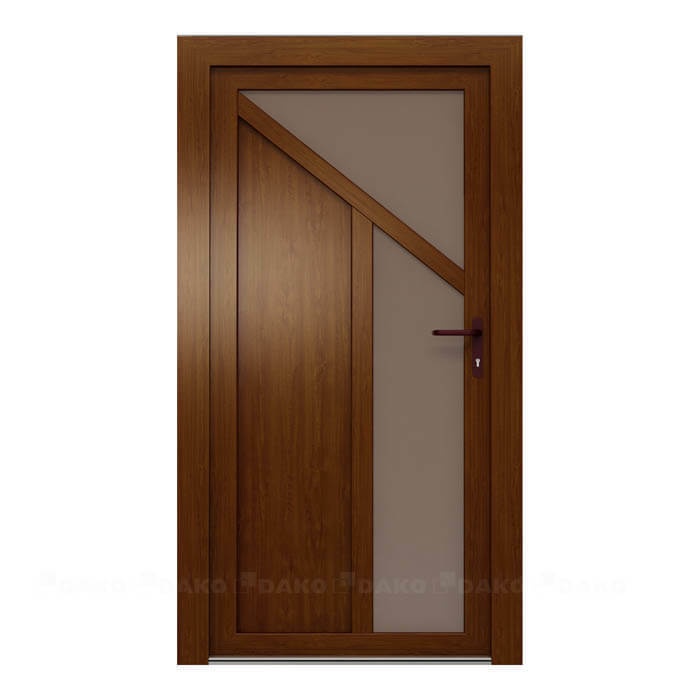 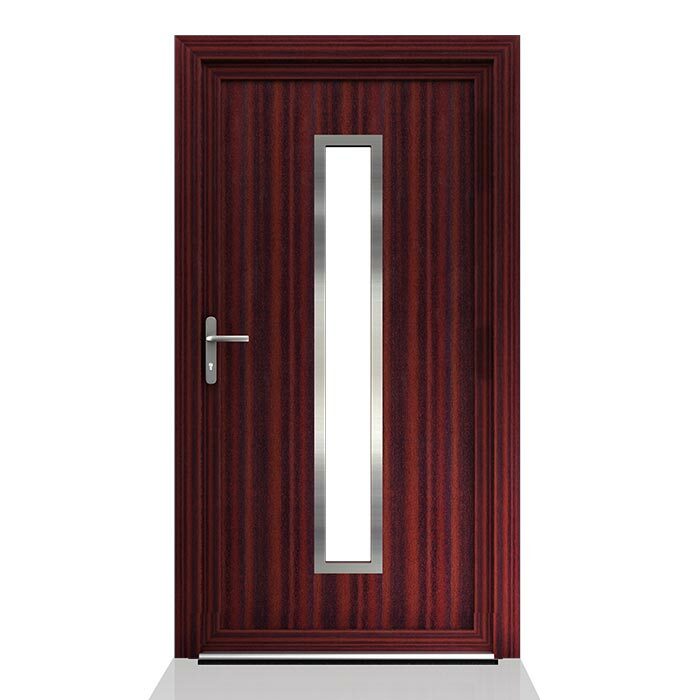 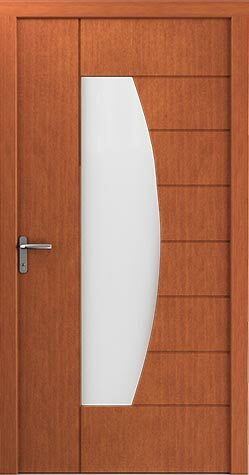 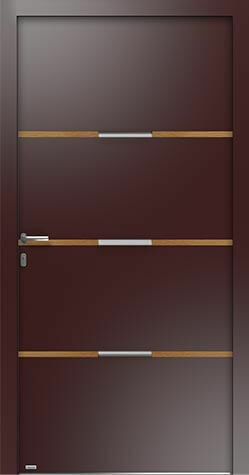 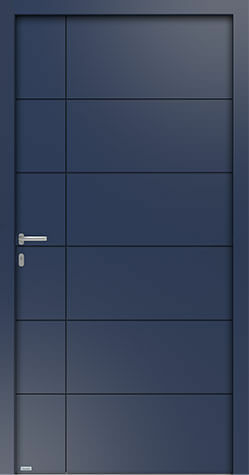 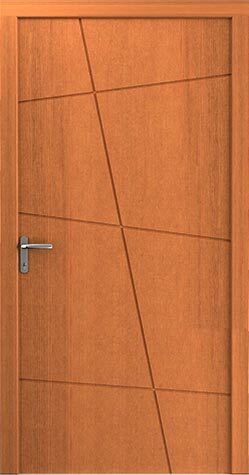 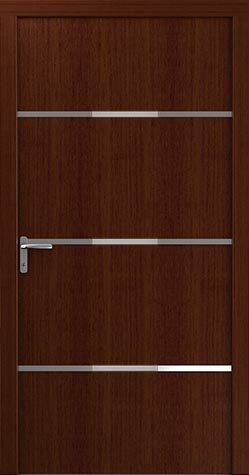 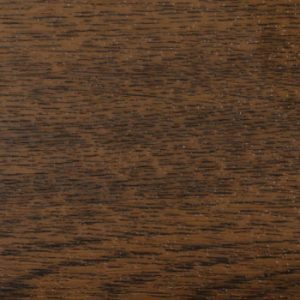 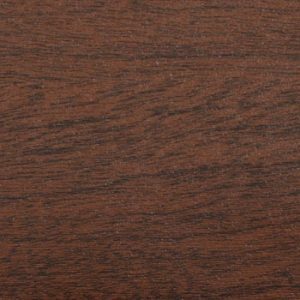 Meranti wood from Asia is used by DAKO to build high quality exterior wood doors. 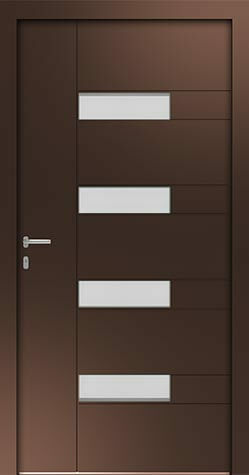 *for more information and styles, please visit our location. 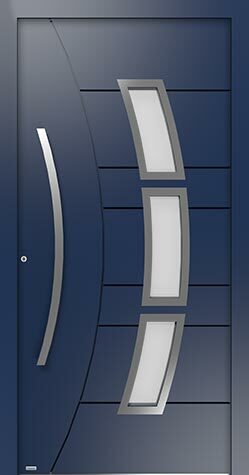 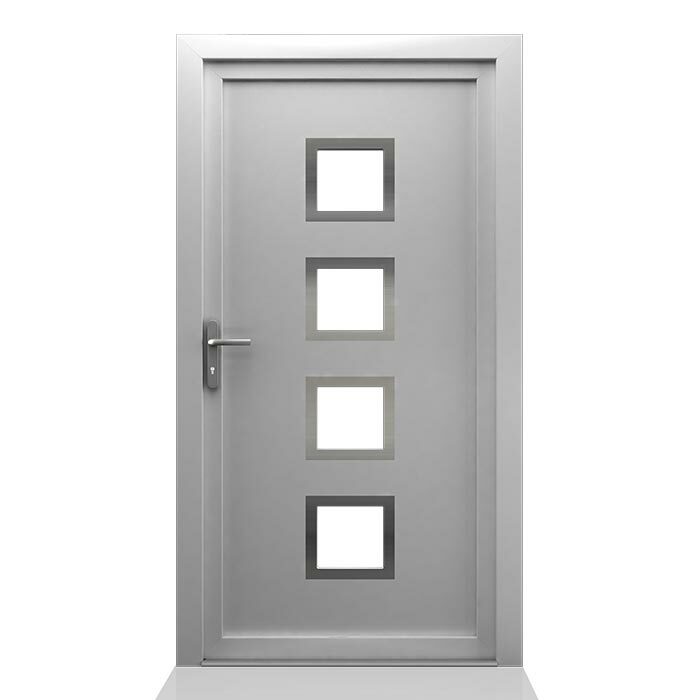 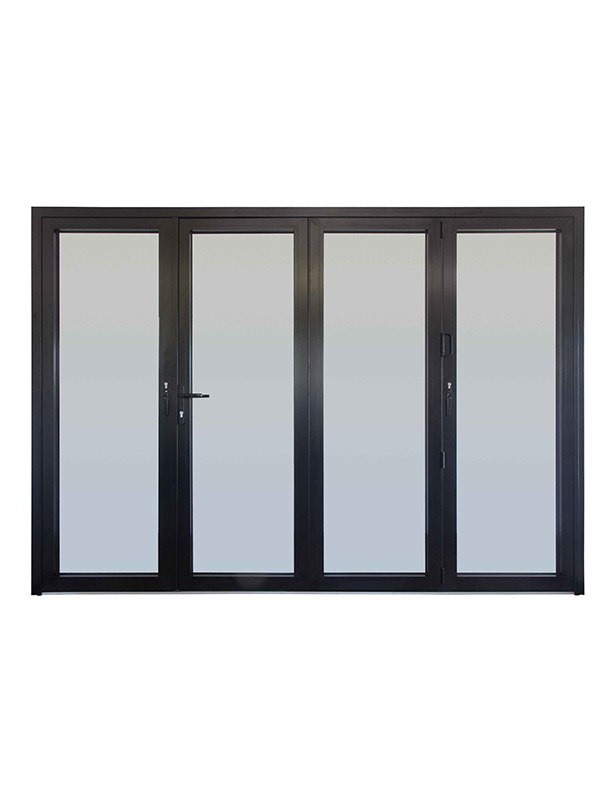 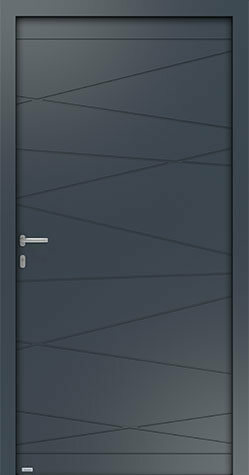 Insulated with PVC core, low profile sill, aluminum clad front entry doors. 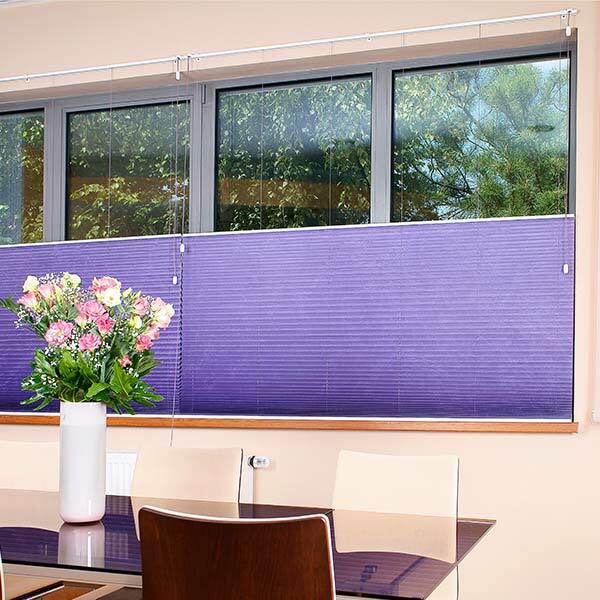 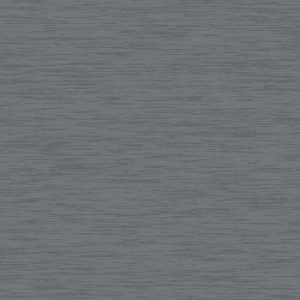 Blind are great solution for window treatment and interior decor. 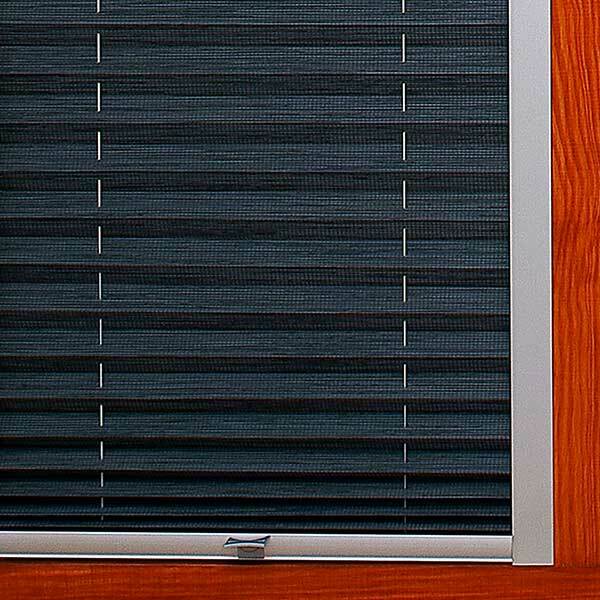 Wide selection of blinds from DAKO allows for choices in styles, colors, textures and sun blockage.